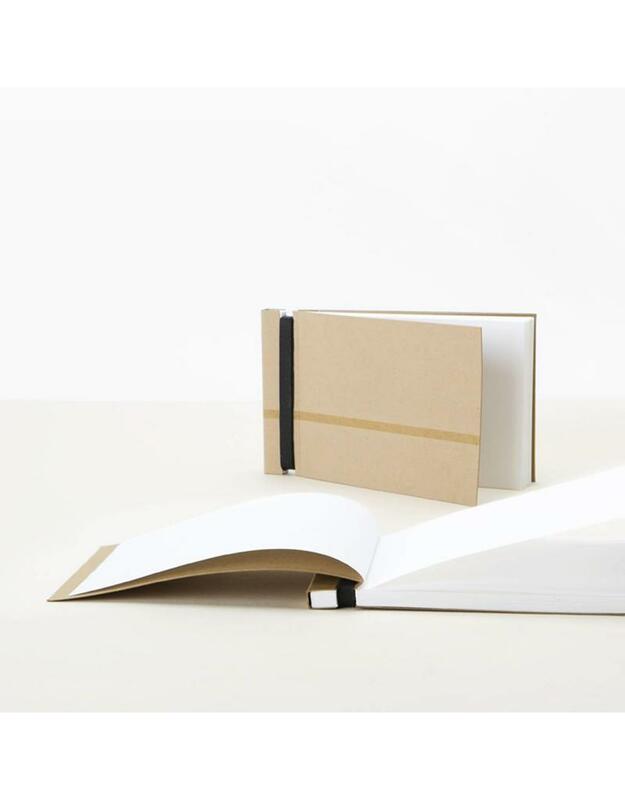 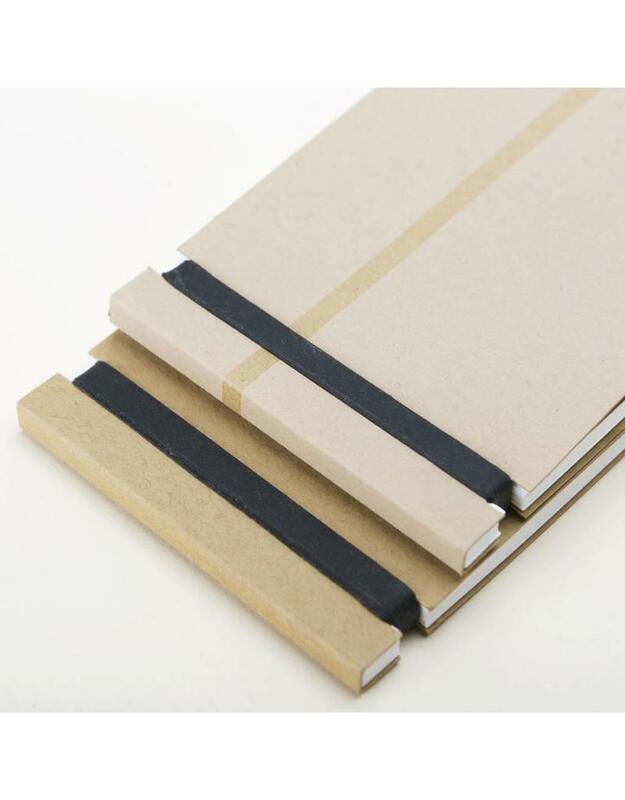 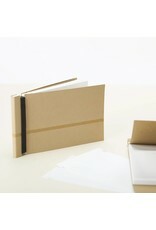 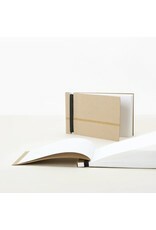 An elegant minimalist pocket notepad with a unique binding. 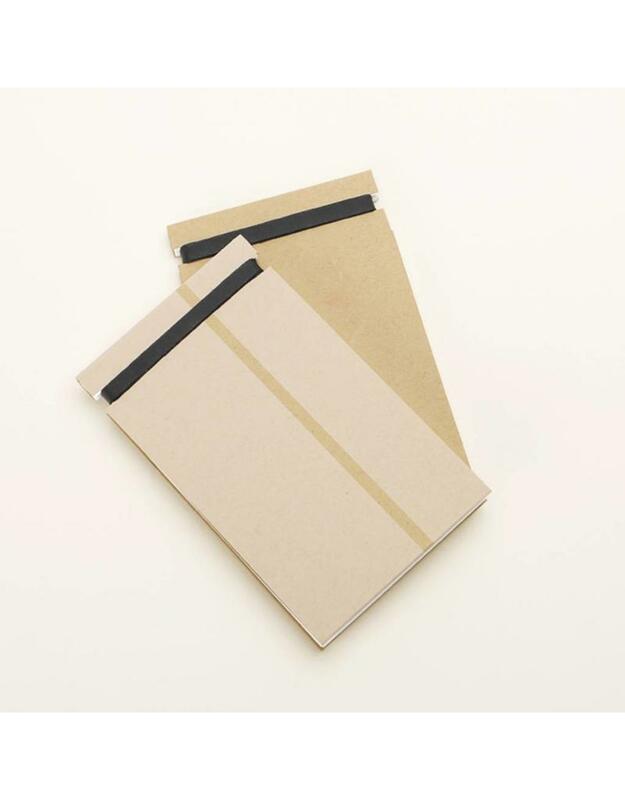 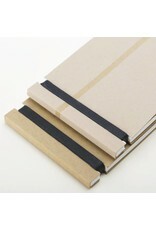 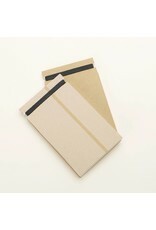 An elastic band holds the paper and cover together, allowing individual sheets to be easily removed. 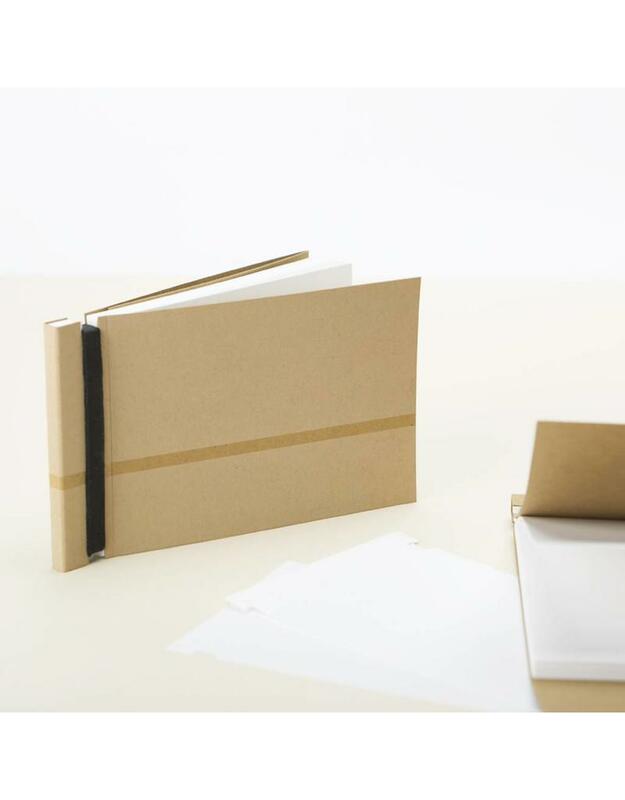 Perfect for daily notes on the go.